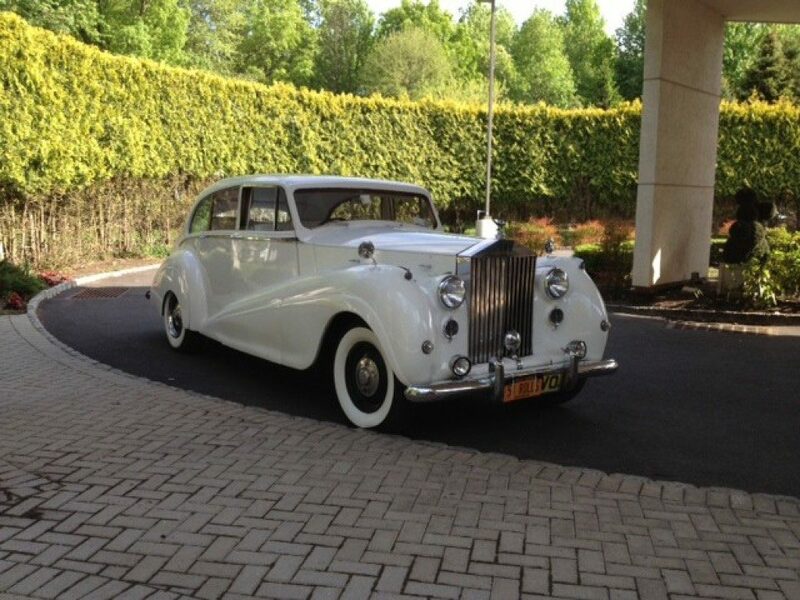 Nothing says class like a Rolls-Royce. 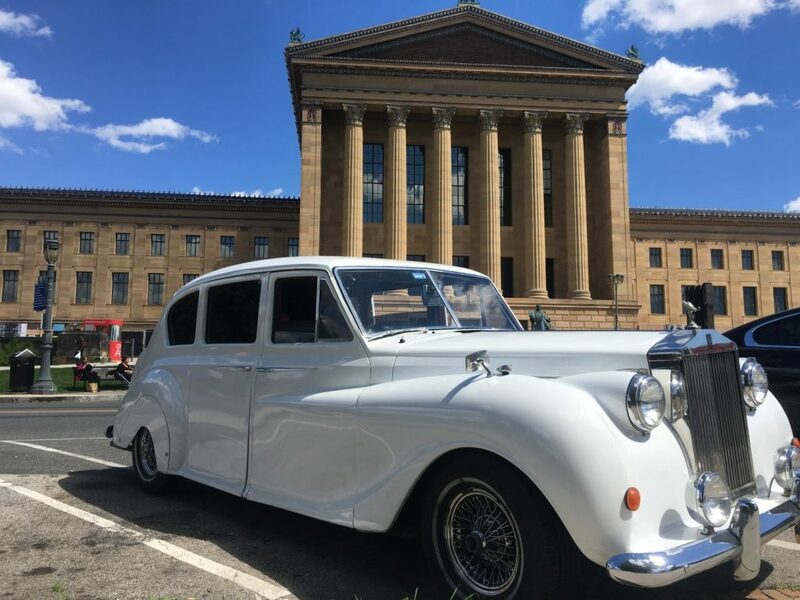 Our fleet of Rolls-Royce limousines can provide just the right amount of elegance and sophistication that your wedding requires. 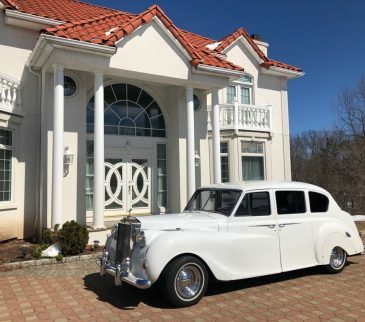 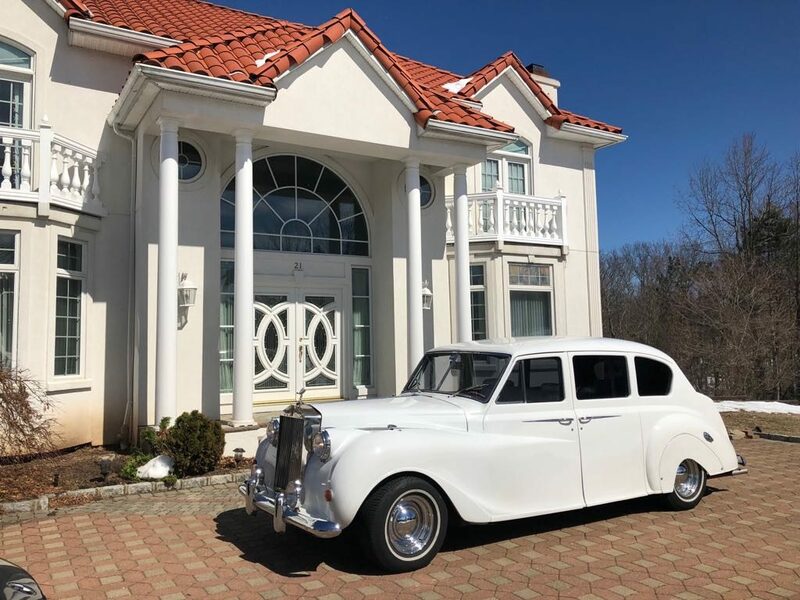 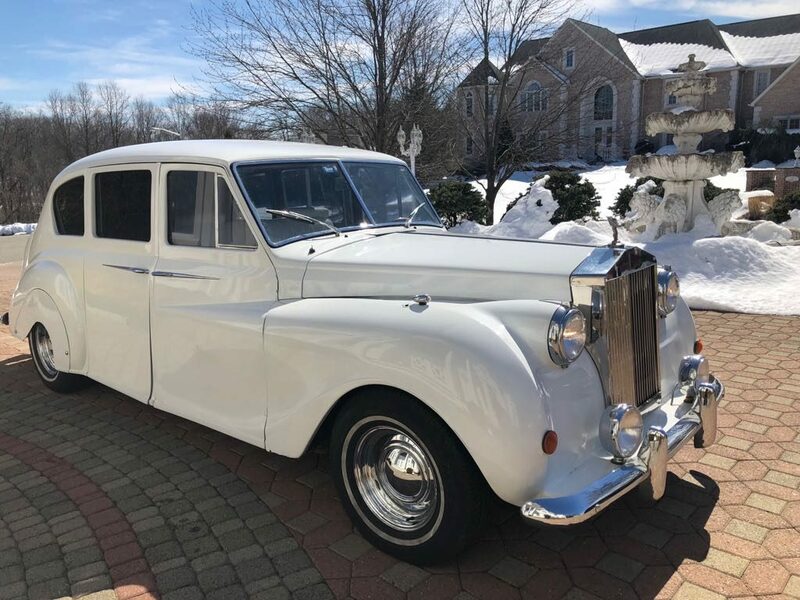 Timeless automobiles, such as our 1956 Austin Princess, will have everyone marvel at your class and style as you roll up in a Rolls-Royce limousine – leading a parade of stretch limousines/hummers/party buses. 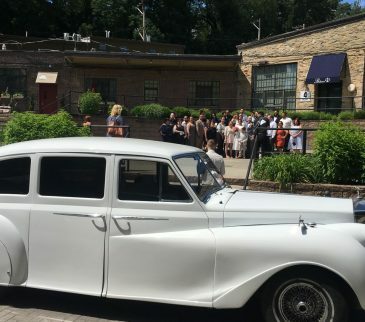 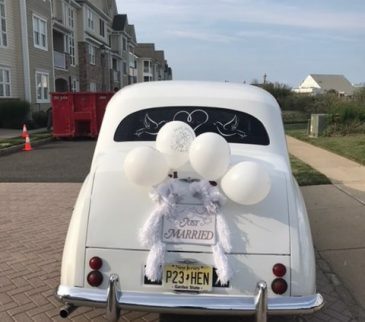 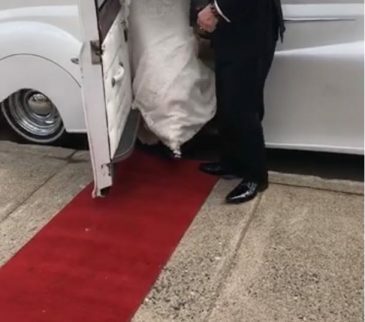 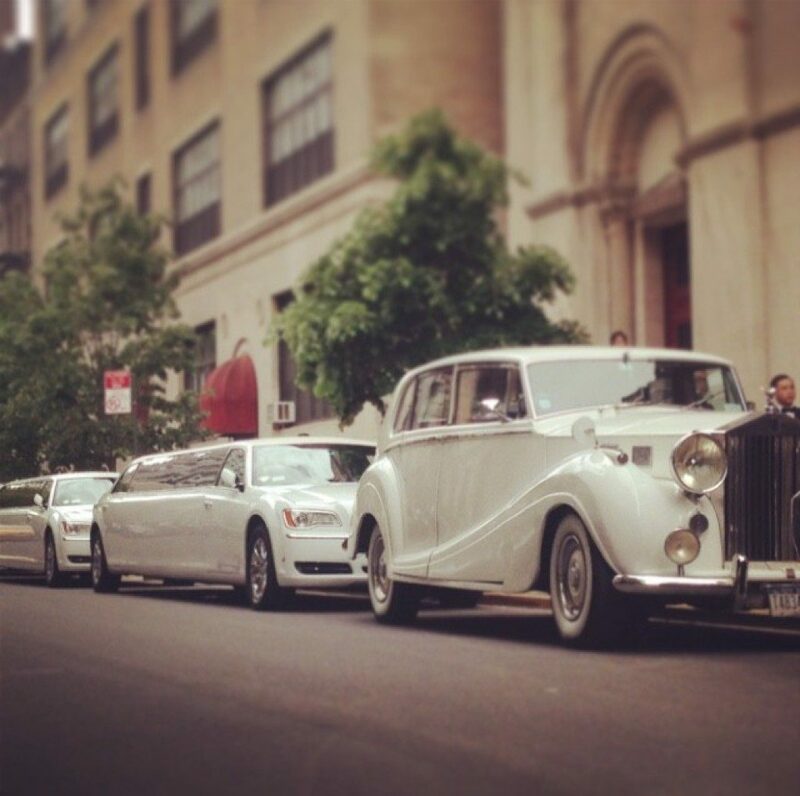 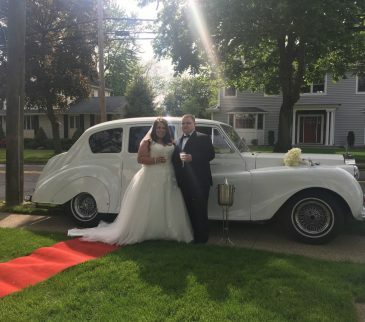 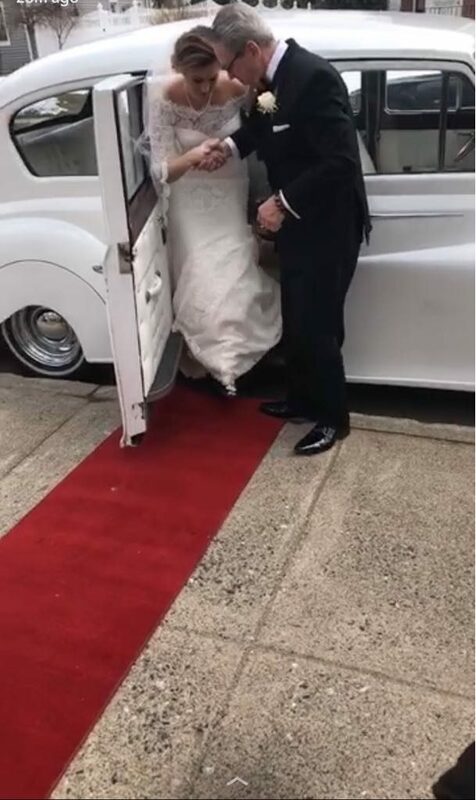 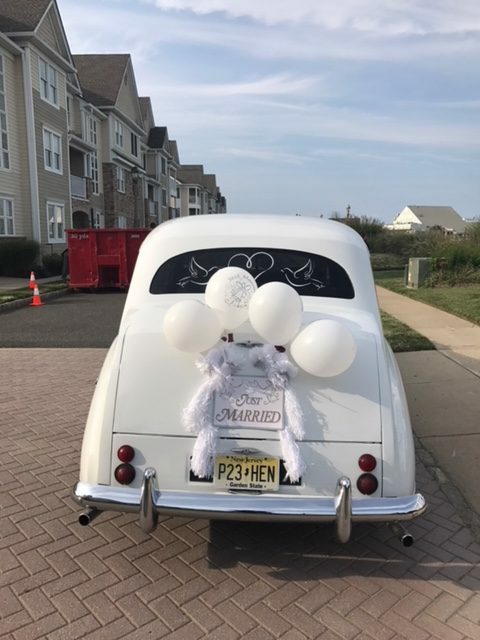 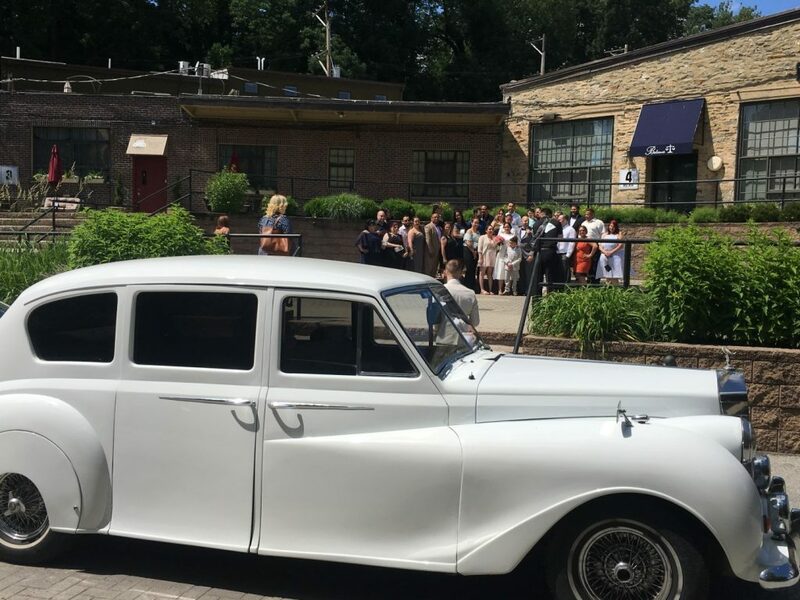 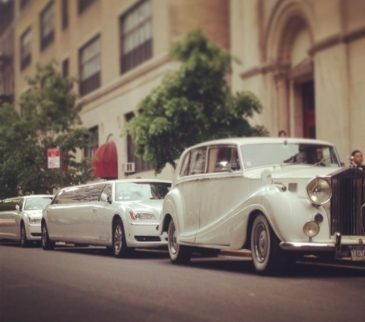 Looking to get to and from your wedding in style? 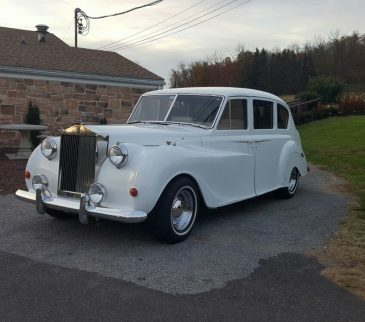 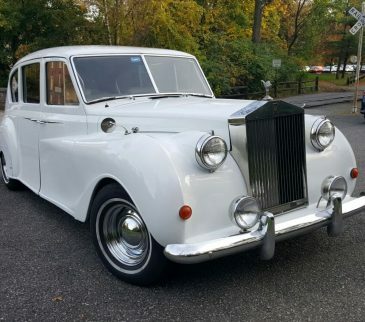 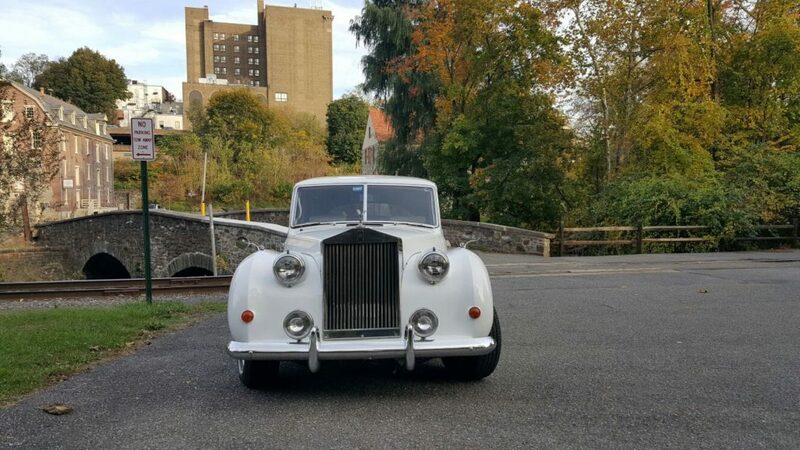 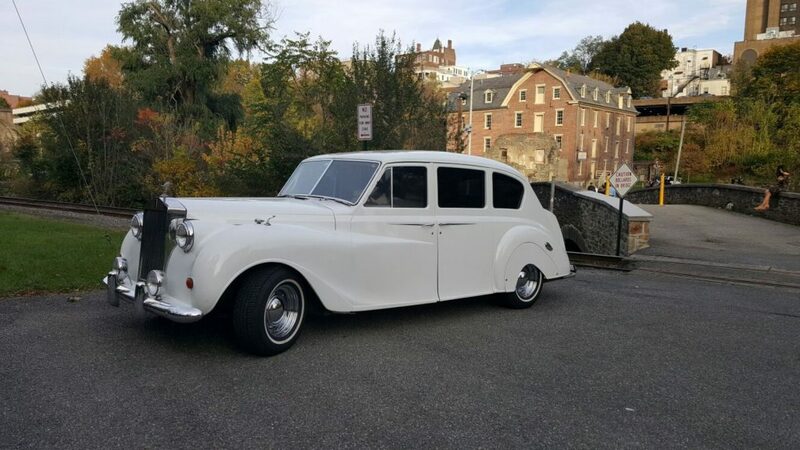 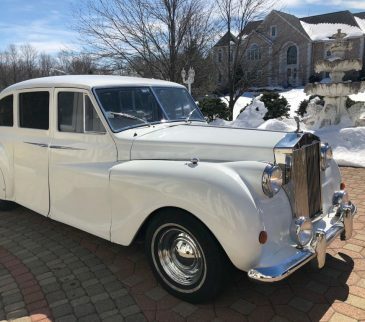 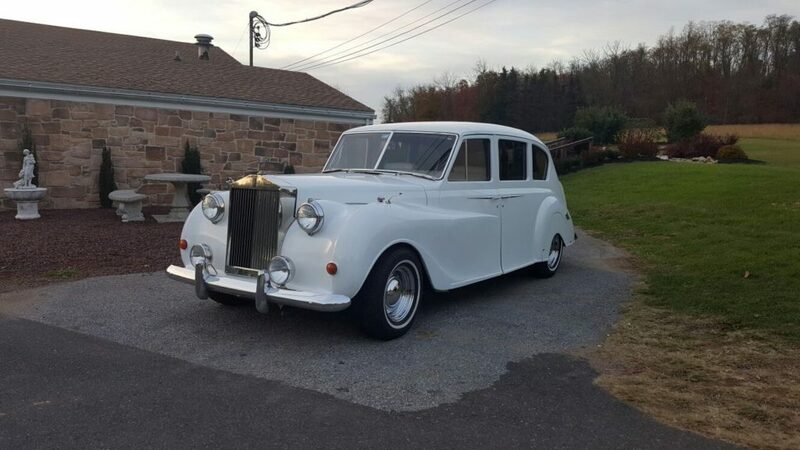 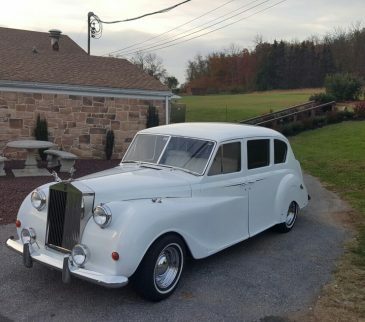 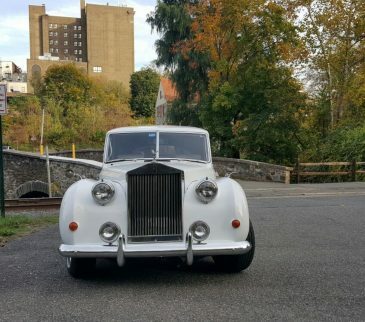 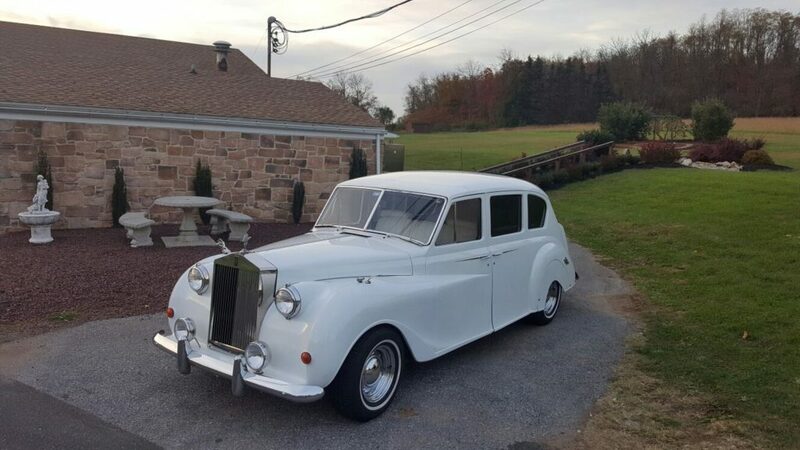 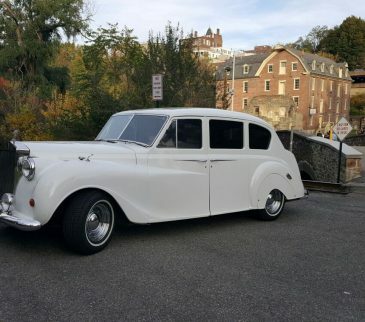 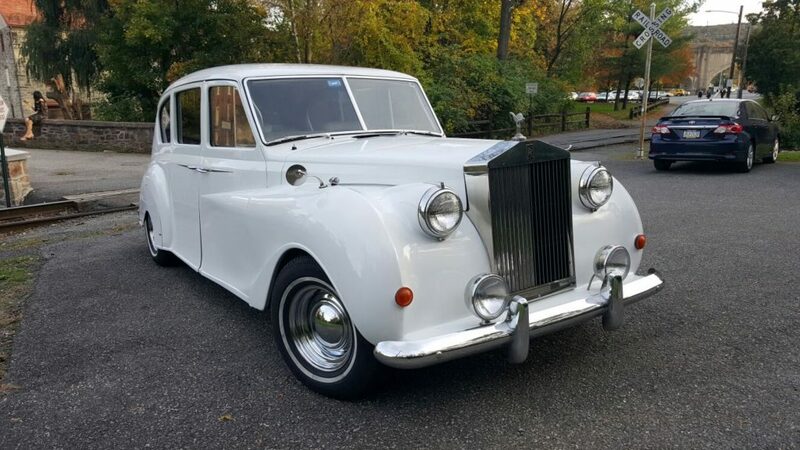 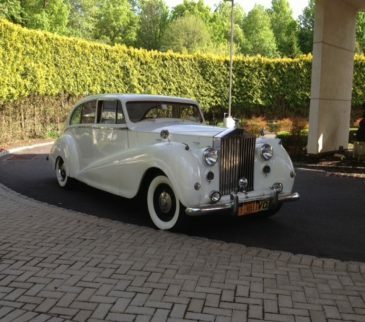 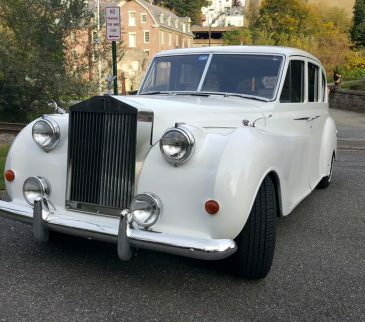 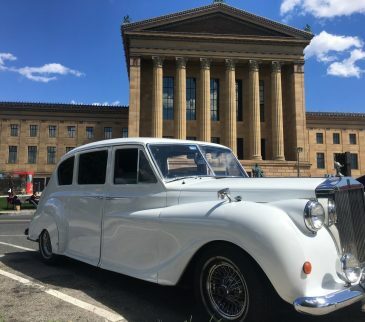 Look no further than our selection of Rolls-Royce limos, including the Austin Princess and Phantom. 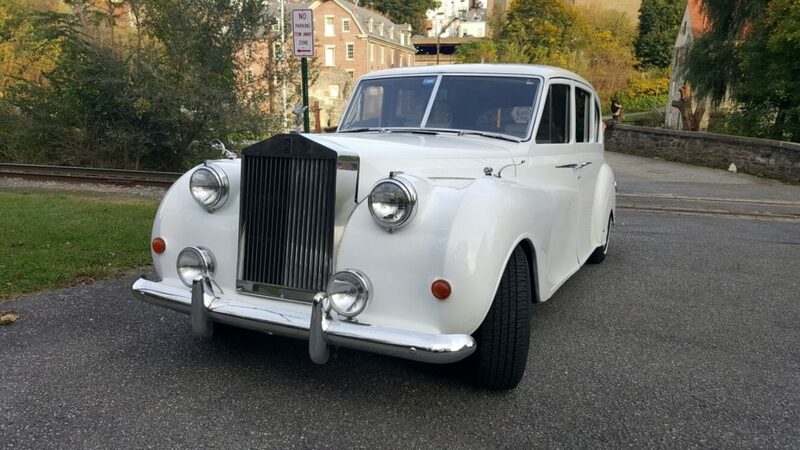 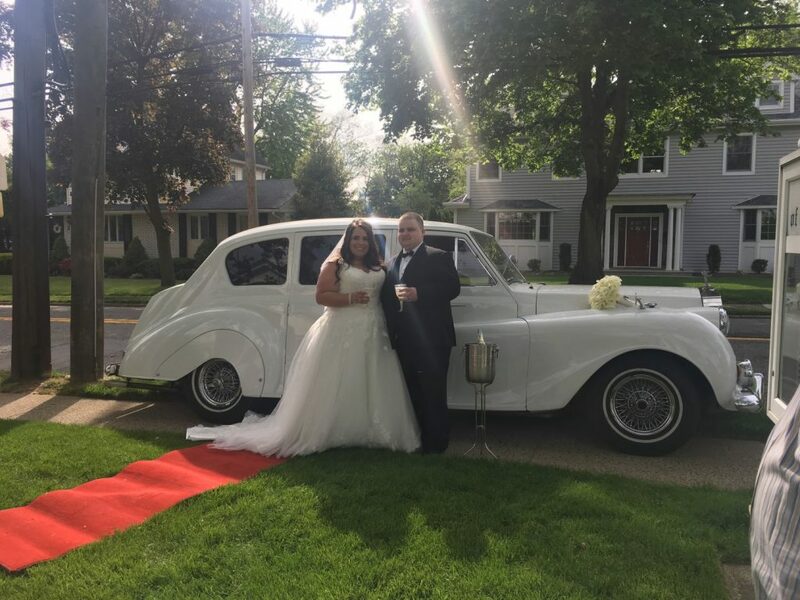 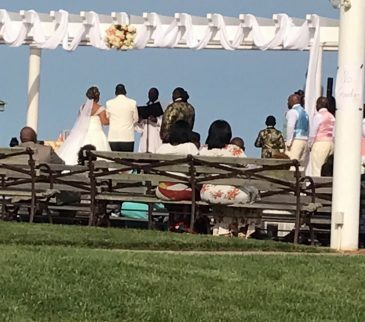 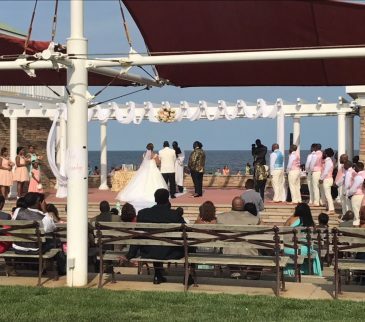 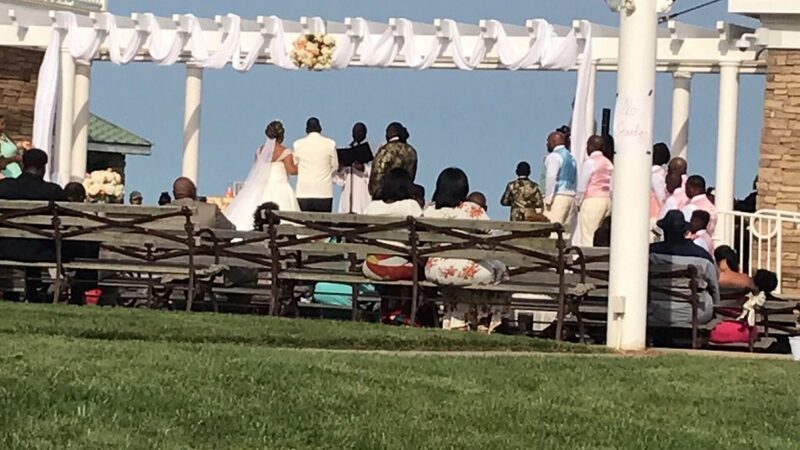 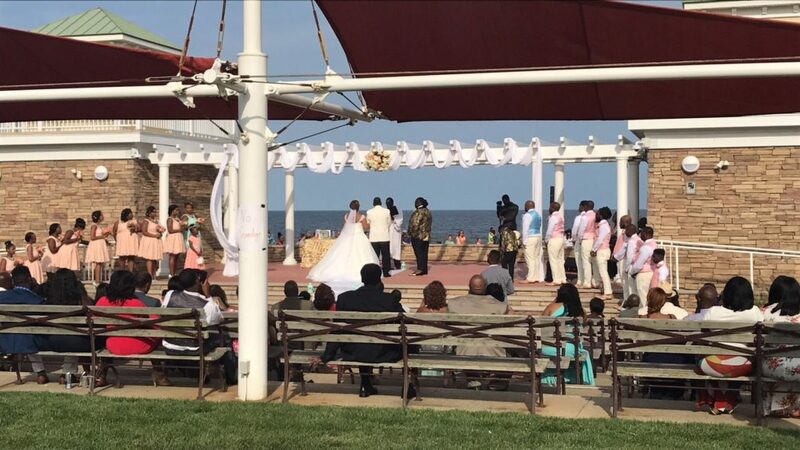 Call us at (800) 979-9663 or fill out the form below to get a spectacular price on our Rolls-Royce Wedding Rentals.